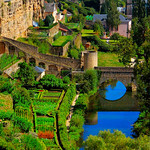 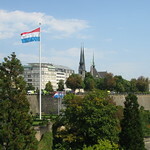 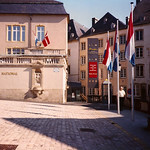 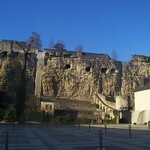 Luxembourg is a great city for visitors. 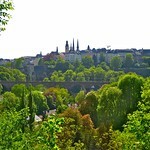 It is small enough to see most of the city in one day, yet offers great sceneries and historic buildings to admire. 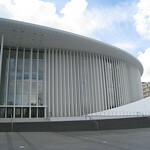 Many of the buildings are designed by world famous architects.